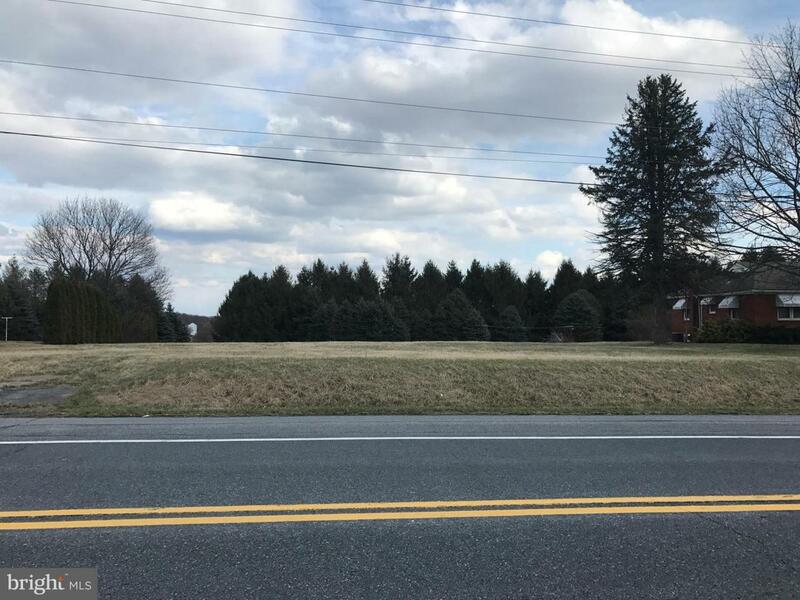 Very level lot along Ridge Road between Mount Airy and Taylorsville. Seller may consider help with perc and well cost for a qualified offer. The lot is adjacent to 4629 Ridge Rd. Listing courtesy of Billingslea Ins/Real Estate.